Thornbridge plans new cask brew house. 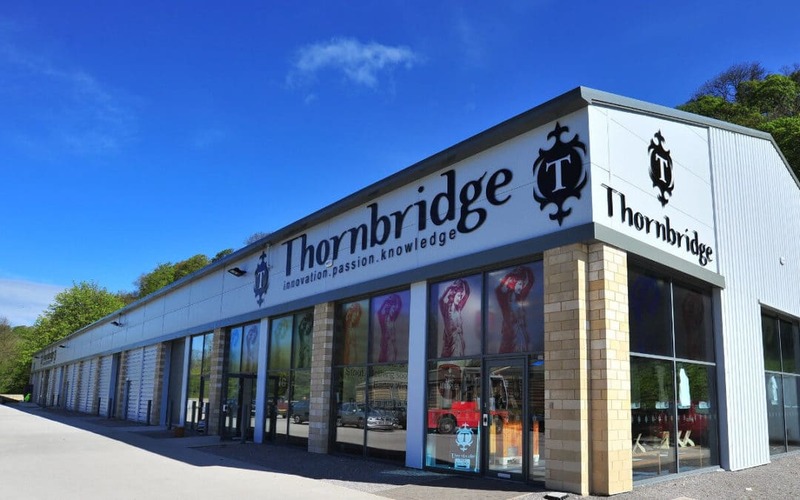 Thornbridge brewery is continuing to pursue further investment in expansion as it draws up plans for the next stage of development at its site in Bakewell. Thornbridge CEO, Simon Webster, explains, “Late last summer we made a substantial investment of £1.6 million in a new bottling line from market leaders, KHS, and new fermentation vessels to increase production capacity”. Webster reports that the 2016 expansion has already produced results for the brewery. “We’ve been delighted at the sales increase we’ve seen from the investment with, in particular, bottled beer sales as we have built on existing relationships with Waitrose and Marks and Spencer and with new national listings in Tesco, Asda and Morrisons”. Since opening in 2005, the brewery has built a worldwide reputation for the quality and diversity of its beers and whilst bottle sales have increased dramatically, keg and cask are also recording healthy increases. “We’ve enjoyed really strong growth in both keg and cask”, says Webster, “we have always made cask beer and always will. Our next stage of planning at the brewery will focus on building a new brew house dedicated to cask beers, while at the same time increasing the production capacity to the main brew house, to meet increasing demand for bottles and keg. We have demand for our beers and also the space in which to expand, so we are really well placed to move forward with the plans during 2018”. Simon Walkden, who joined the brewer as Chief Financial Officer in 2015 and is now the Chief Operating Officer, takes up the story of the new plans “We will be looking to expand the site and we will also be looking to recruit at all levels and functions within the business”. With staffing numbers in excess of 50 the brewery has doubled its headcount in the past 5 years. “Good people have taken us to where we are today”, says Webster, “and that will continue. We are very proud of those who have developed with us and we will continue to offer opportunities to our existing team and those who join us in the future. One post we are keen to recruit is a Director of Sales and Marketing so anyone out there wanting to get on board, please get in touch”.